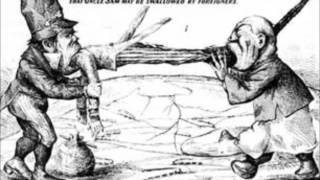 In the early 1900s, the US government began imposing more strict immigration laws. Some legislation specifically targeted Japanese immigrants, limiting both their ability to enter the country and become US citizens. 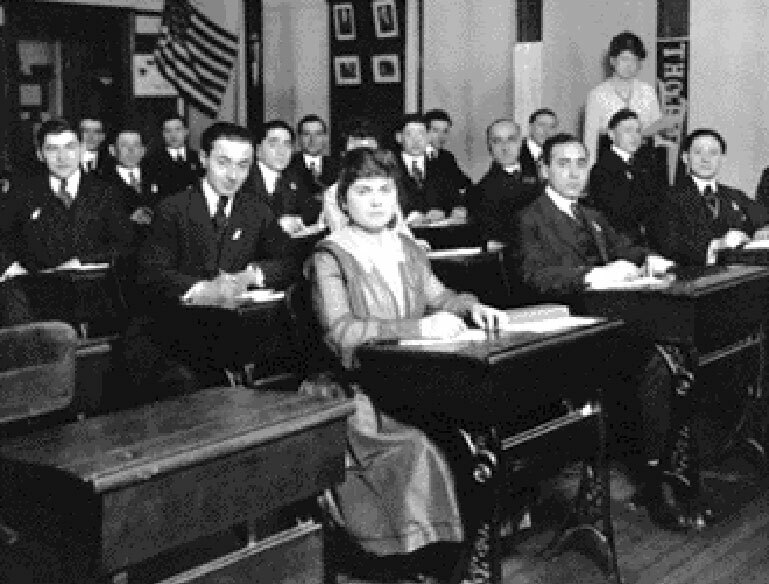 The Naturalization Act of 1906, which took effect Sept. 27, 1906, required immigrants to learn English to become naturalized citizens. It also established the federal government as the only legal channel for naturalization and created the Bureau of Immigration and Naturalization to handle all naturalization matters. Prior to 1906, naturalization could take place at any US court of record, but the criteria for citizenship was inconsistent because states had different standards. After Sept. 27, 1906, every petition for naturalization had to pass through the Bureau, which submitted findings and recommendations to the court. Applicants would then attend a hearing before a judge, and if approved, they had to pledge allegiance to US laws and renounce all foreign allegiances. The Naturalization Act of 1906 came about after the Roosevelt administration assembled a commission to examine the naturalization laws and make recommendations to set standards for the naturalization of foreigners. The commission’s recommendations included the English literacy requirements and oath of allegiance. The Gentlemen’s Agreement, negotiated between 1907 and 1908, was an informal agreement between the United States and Japan that sharply limited immigration to the continental United States in exchange for desegregating San Francisco’s public schools. President Theodore Roosevelt worked out the terms with Japan amid anti-Japanese sentiments growing in California. 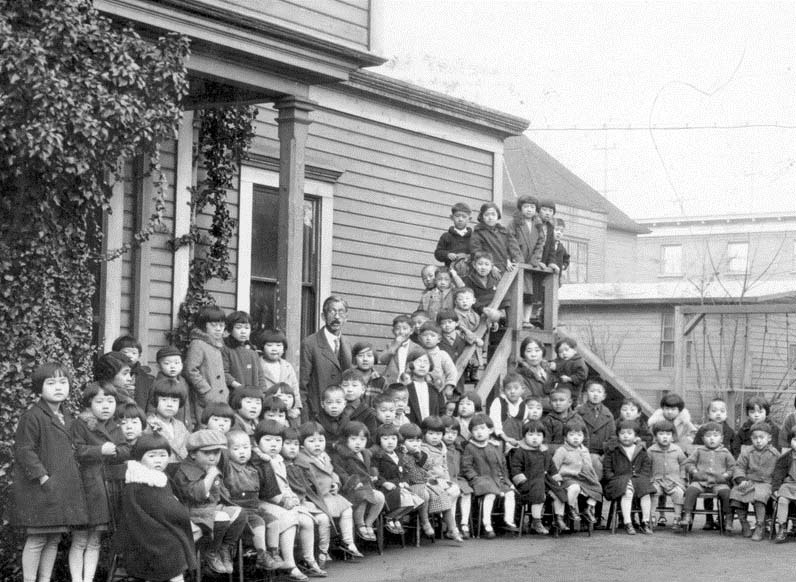 The increasing number of Japanese immigrant workers in California had stirred hostility, and the San Francisco Board of Education on Oct. 11, 1906, had ordered Asian children to be segregated at a separate public elementary school, saying white children needed to be saved “from being affected by association with pupils of the Mongolian race.” Since Chinese children were already segregated, it was clear the order was directed at the Japanese. Japan regarded the action as blatant discrimination toward the Japanese, prompting Roosevelt to intervene to preserve good relations with Japan amid Russia’s growing presence in the Far East. In February 1907, Roosevelt summoned San Francisco’s mayor and school board to the White House and persuaded them to drop the segregation order, promising action on labor immigration. After the school board withdrew the order on March 13, 1907, Japan agreed to stop issuing passports to laborers wanting to come to the continental United States. However, passports continued to be issued to parents, wives, and children of laborers already residing in the United States. The Gentlemen’s Agreement, which became fully effective on Feb. 18, 1908, started a period of family-only immigration, known as Yobiyose Jidai (“summoned by family”). Although the Gentlemen’s Agreement limited new Japanese laborers, the Japanese population in the United States grew dramatically from the influx of family members and wives, many of whom were picture brides who had only seen photos of their soon-to-husbands before they were married by proxy in Japan. Between 1908 and 1920, there were nearly 10,000 picture brides admitted in Honolulu. During Yobiyose Jidai, between 1908 and 1920, more than 61,000 immigrants arrived from Japan on the West Coast and Hawaii, significantly expanding the population. But as the number of Japanese grew, so did resentment toward them. 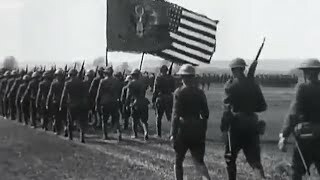 On April 6, 1917, the United States officially entered World War I. 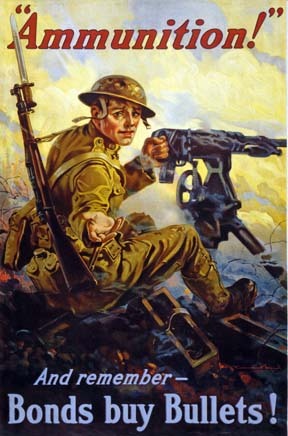 Although President Woodrow Wilson initially pledged neutrality when the war broke out in 1914, sentiments changed as German aggression increased. On May 7, 2015, Germany torpedoed a British-owned ocean liner off the coast of Ireland, killing 1,201 people, including 128 Americans. In November that year, an Italian liner was sunk without warning, killing 272 people, including 27 Americans. In February 1917, Germany once again engaged in unrestricted submarine warfare in war-zone waters. Three days later, the United States broke diplomatic relations with Germany on the same day an American vessel was sunk by a German boat. Four days later, Congress voted to declare war, joining with the Allies against Germany. A draft followed, with citizenship promised to aliens who served in the US Armed Forces. 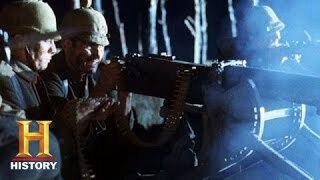 Many Issei volunteered, marking the first large-scale military service by Americans of Japanese Ancestry (AJAs). Some 838 AJAs were drafted in Hawaii, joining an all-Japanese unit, Company D of the National Guard. Although many Issei volunteered to serve with the hopes of becoming US citizens, they would soon learn that initial promises would not be kept after the war ended in 1918. Ozawa vs. United States was a landmark Supreme Court case that barred Issei from becoming citizens. Born in Japan, Takao Ozawa had immigrated as a teenager to San Francisco where he graduated from high school. He then attended the University of California for three years before moving to Honolulu. He was fluent in English, practiced Christianity, and worked for an American company. He married a Japanese American woman and they had two children. Ozawa had filed a petition of intent on Aug. 1, 1902, and for naturalization in Oct. 16, 1914. Having lived in Hawaii and the United States for more than 20 years, he had met all non-racial requirements for citizenship. After Ozawa’s petition to naturalize was rejected, he took his case to the US District Court in Hawaii, where it was disqualified. His appeal was passed on from the Ninth Circuit Court of Appeals in San Francisco to the US Supreme Court on May 31, 1917. After delays in hearing the case, the Supreme Court ruling came on Nov. 13, 1922, when Ozawa was declared racially ineligible for citizenship. 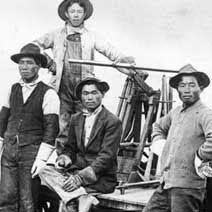 The court ruled that Japanese immigrants were ineligible for citizenship because the Nationality Acts of 1790 and 1870 restricted citizenship to “free white” people or those of “African nativity and descent.” It was deemed that “white” meant the Caucasian race. 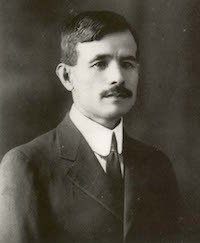 The Ozawa decision closed the citizenship path for Issei and also justified later discriminatory policies, such as the Immigration Act of 1924, which barred all further immigration from Japan. US Naturalization Act declares that applicants must speak English to be naturalized. Gentlemen’s Agreement between US and Japan to ease tensions by sharply limiting immigration to continental US. End of free immigration period with total of 70,000+ immigrants having arrived from Japan. 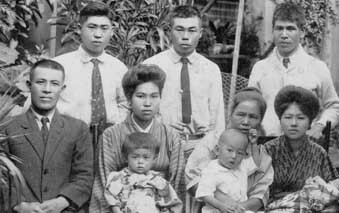 Yobiyose Jidai (“summoned by family” period) begins; by 1920 more than 61,000 Japanese immigrants arrive on the US West Coast and Hawaii. 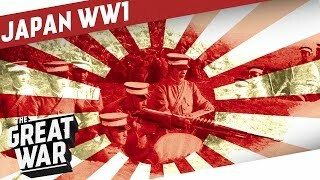 US enters World War I; citizenship promised to aliens who serve in the armed forces; Issei volunteer and serve; after the war they are denied citizenship.